If your new to my blog welcome! And if your new I’m pretty sure that you are also a bit confused by the first line…so let me just fill you in. 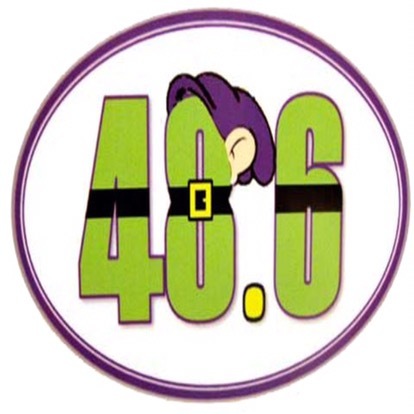 Walt Disney World Marathon weekend sign ups are tomorrow, meaning the 5 year anniversary of this challenge…now my cousins and i talked and we said that we would all sign up together for the challenges 5 year anniversary and like i said sign ups are tomorrow…so were all signing up. 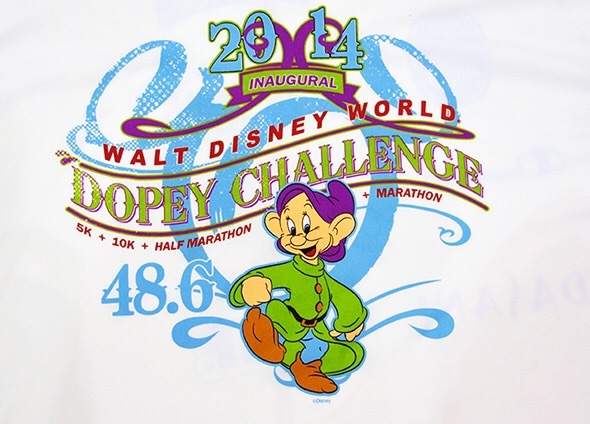 My cousin Olivia and I did this challenge back when it was the inaugural Dopey Challenge in 2014 and so there are a lot of emotions going on for me, it’ll be my first time back to WDW in about 3 years, Dopey was my very first event EVER, the first time I’ve experienced runners toe and this will be the longest run since I’ve had a slipped disc. So excited, nervous and terrified can pretty much sum up what feel right now. Although i know what to expect for this run i don’t know if its a positive thing or a not so positive thing…i haven’t put my finger on that quite yet.. all i know is I’m definitely going to finish it again…hopefully. I know in the end it’ll be fun and a great accomplishment but the anxiety that leads up to it is overwhelming…I just know that if i get in tomorrow ill be running with my best friend, and i will be DEFINITELY train and work on strength and conditioning as well as losing some weight to make the run easier on my back…wish me luck!